It’s three days after Christmas but freebies are still pouring! 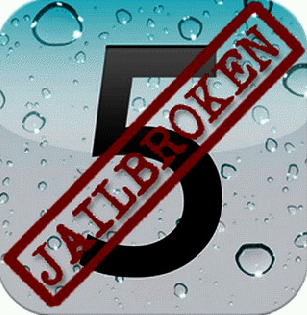 Apple jailbreakers are definitely wrapping up the year right with this recently released untethered jailbreak for iOS 5.01 that covers non-A5 based devices. @pod2g stressed that this latest jailbreak release only suits for iPhone 3G/S, iPhone 4, iPad1 and iPod Touch 3G/4G. So this boils down that the A5-based devices will have to wait for a while as @pod2g promises to do over them. The above mentioned iDevices should be running with the latest update, iOS 5.01, to be suited for this jailbreak. That means if you’re still on the iOS 4 department, you have to upgrade first by checking out this link. The reason behind this non-inclusion of A5-based devices is that this jailbreak works with geohot’s limera1n exploit. Check out the redsn0w’s 0.9.10b1 for Mac and redsn0w's 0.9.10b1for Windows. Jailbreak create full security of apple devices. It is well update untethered application which make proper security of its.